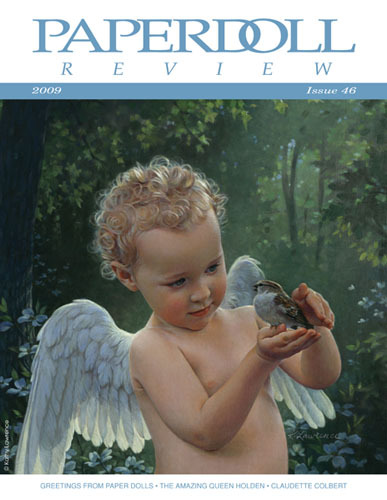 Starting with the precious angel cover art by Kathy Lawrence, this issue is sure to please with a variety of articles and visual treats. 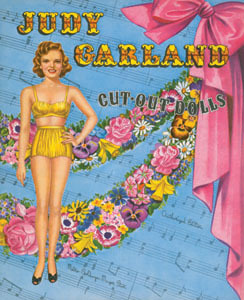 Louise Leek tells us the history of greeting card paper dolls and shows many wonderful examples from her large collection. Two friends, Kathy Lawrence and Karen Reilly, talk about their experience working for a major greeting card company, and Kathy also shares her fascinating story of growing up with a mother who was perhaps the most famous and beloved paper doll artist of all time, Queen Holden. 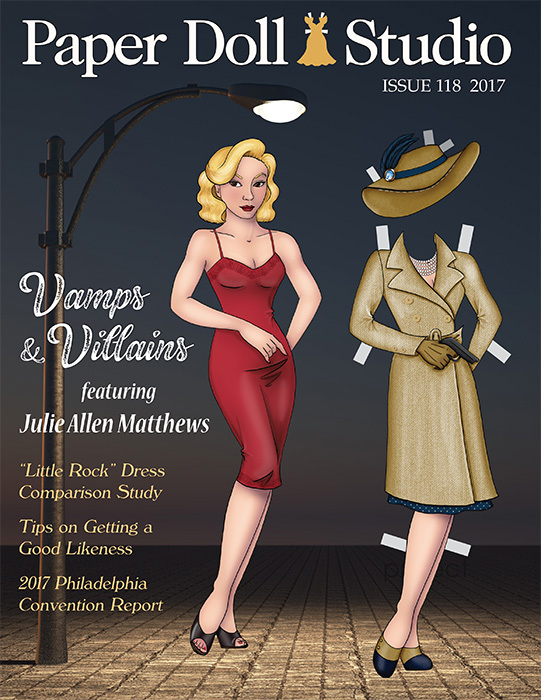 For our Readers Page, Bruce Patrick Jones gives a delightful account of the Las Vegas paper doll convention, which will hopefully entice paper doll collectors to attend the 2010 convention in Kansas City, MO. 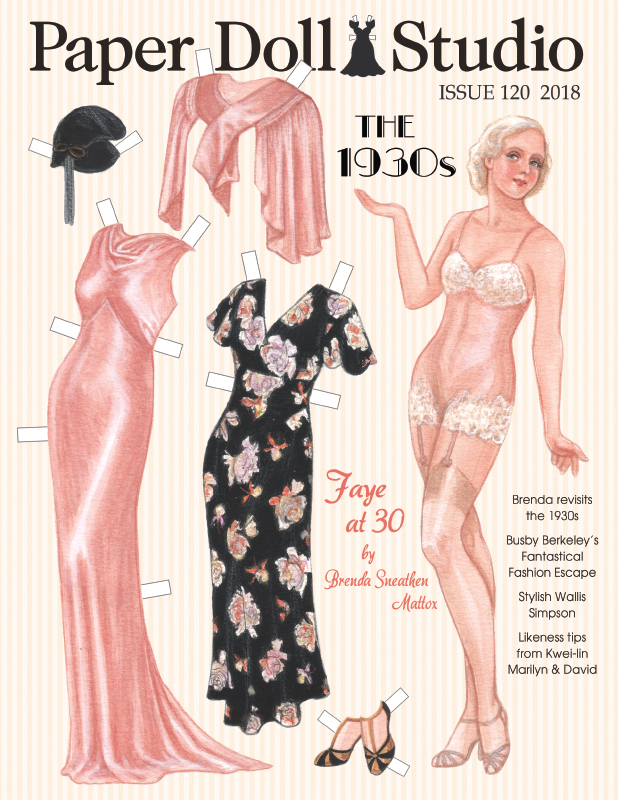 Our movie star spotlight is on Claudette Colbert and the pretty paper dolls that show off her movie clothes, along with an article by David Wolfe. 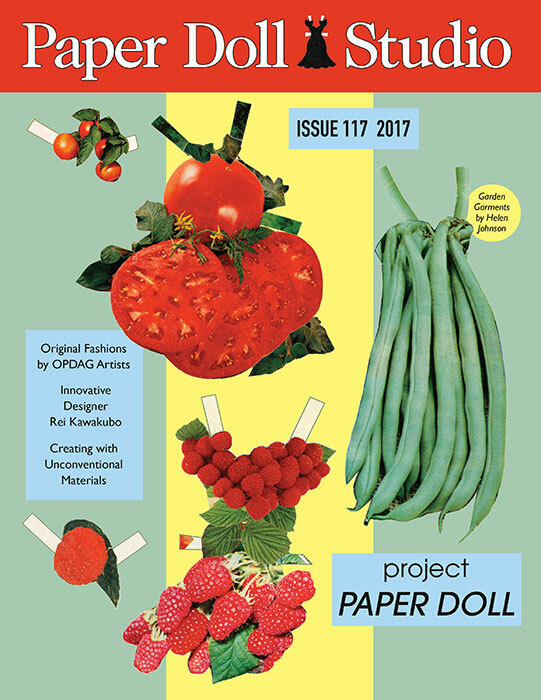 To help prepare your paper doll collection for your heirs, auction or even your own organizational needs, Johana Anderton offers helpful tips and advice on how to get your collection under control. 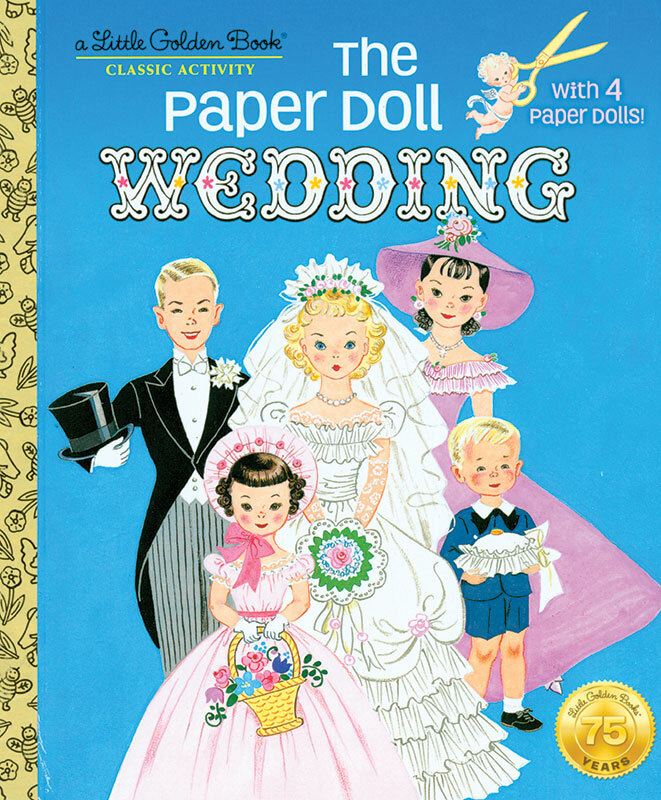 And finally Marilyn Henry shows the many paper doll versions of Goldilocks and the Three Bears and a whimsical story. 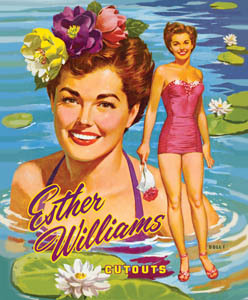 Cover art by Kathy Lawrence and full color collectible paper doll of Anna May Wong by Karen Reilly.